Meet Laney Fowler, 15 year old barrel racer. 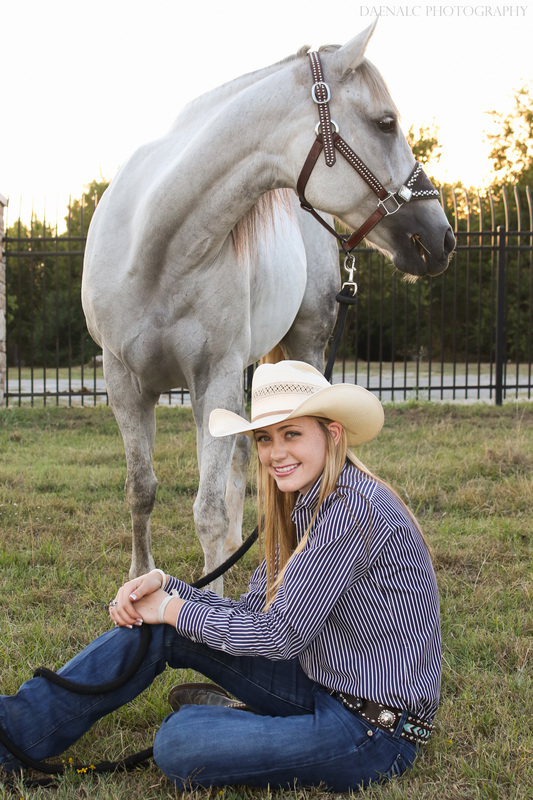 Laney’s been riding for as long as she can remember, being born into a family that had horses and a barrel racer mom. “It’s always been a big part of my life, I can’t remember a time without it.” She said. 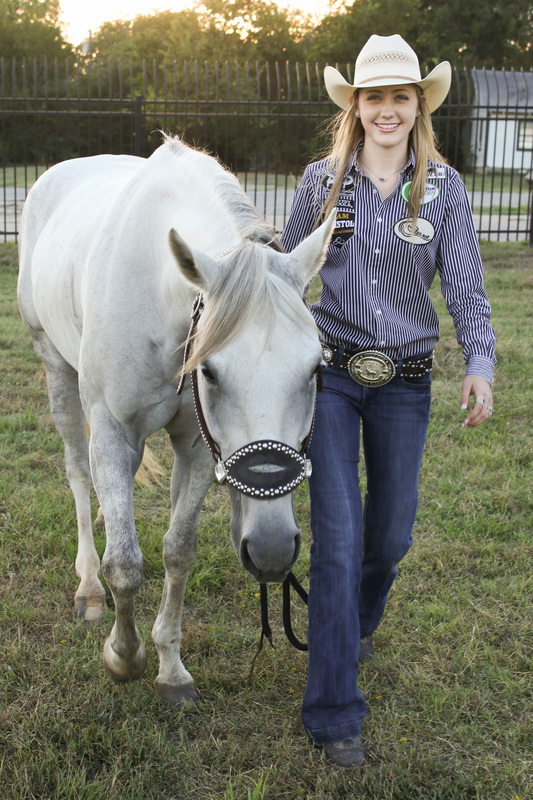 Even though she is only 15, Laney has accomplished quite a bit, and is proud of what she’s done. 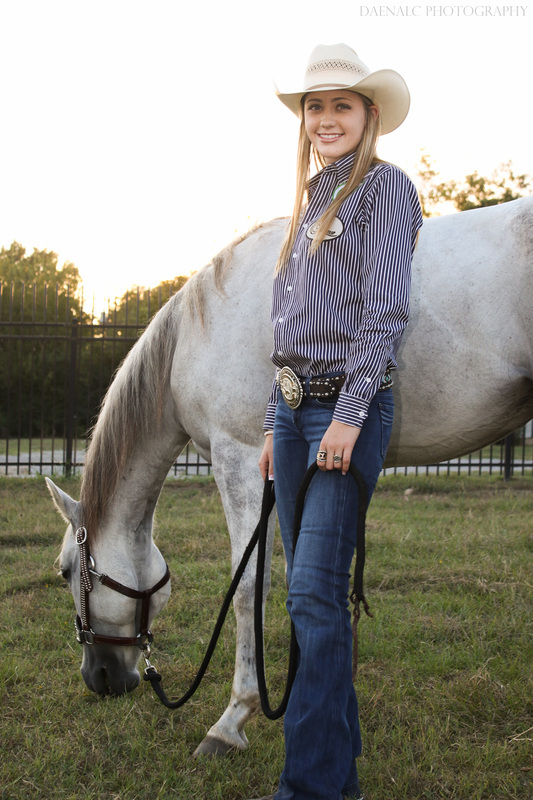 ​ Laney talked to me about different rodeos she’s done on her big gray mare, Sugar Rio, and she says one of her biggest accomplishments was winning the all-around title at the ANHA Shootout. Not only was the shootout barrels but poles as well, and Laney says it was pretty rewarding to place high in both to win the title. ​ When I asked Laney who her biggest inspirations were she named her mom and her trainer. Laney talked about how her mom has been an inspiration to her, someone to look up to and get advice from, not only in barrel racing but in general. She also credits her trainer, Tracy McManus, as being someone who’s always been by her side. “She trained Sugar and did a great job, she’s trained all my good ones!” Laney said. Not only has Laney had great family influences, but friends and mentors as well. ​ Laney started laughing when I asked what it was like to compete against friends, and said she really loves it. “My best friend’s won a lot! So it’s fun to compete against her because I’ve seen what she can do, and it pushes me.” She said. Laney continues to talk about how all of her friends are encouraging and helpful when it comes to rodeo, and she’s so thankful for them. 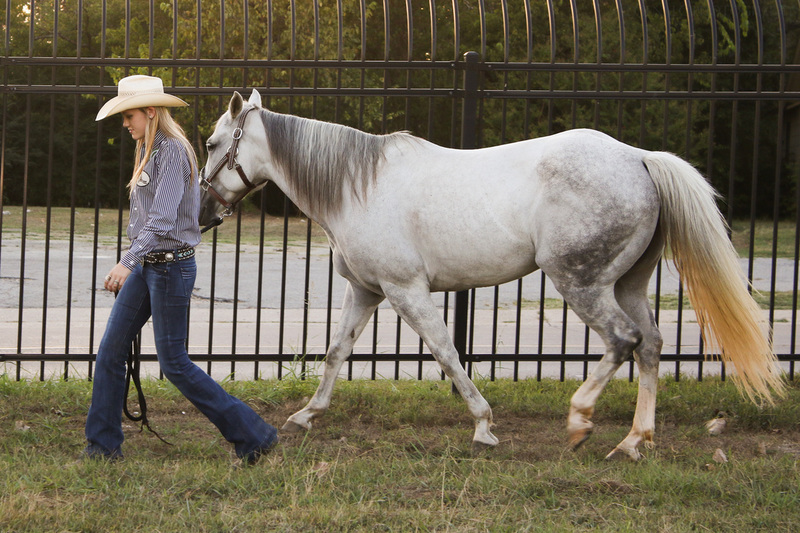 ​ If she could change anything about the barrel racing industry, Laney says she wouldn’t change a thing. She’s incredibly happy with the people she encounters and the experiences she’s had that she would hate to see it change. You can tell by this girl’s attitude that she loves what she does and she’s doing it for all the right reasons, way to go Laney! ​ Family; that’s the only way Laney can describe the rodeo community. She says regardless of what region you are in, everyone is welcoming and helpful. Watching Laney and her friends at the barrel race that week confirmed everything she told me. When she ran, her friends were standing at the fence, yelling out encouragements to her and cheering as she ran home. And of course, Laney was right there at the fence when her friends were running as well. A perfect example of the kind of people in this industry- helpful, friendly, and positive. ​ Laney’s advice to others was just as good as what she had been told. “Keep with it.” Laney said. “It’s a lot of work, but it’s a lot of fun and it’s all worth it in the end.” Non-rodeo people don’t understand the amount of work and effort that goes into these animals and the training on them and the riders. It isn’t easy and not everyone can do it, but just like Laney says, it’s all worth it in the end. ​ ​Don’t let this girls age fool you, she’s an incredibly mature person and was so humble. 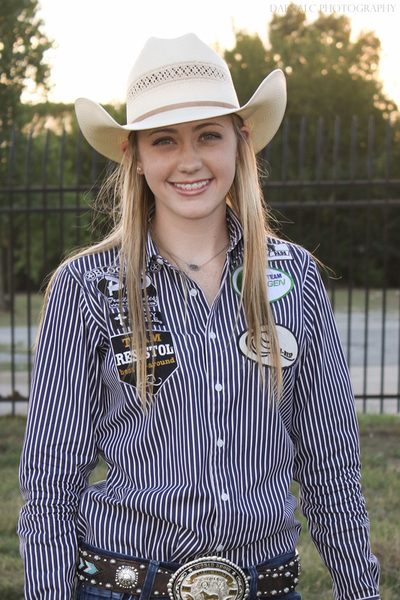 You can tell that Laney has grown up in the rodeo world, and she wouldn’t have it any other way. Being only 15 and having such a positive attitude is something we should all look up to. This girl has an amazing journey ahead of her, and I can’t wait to see it. Laney, thank you so much for sharing your life with me and I wish you the best of luck!